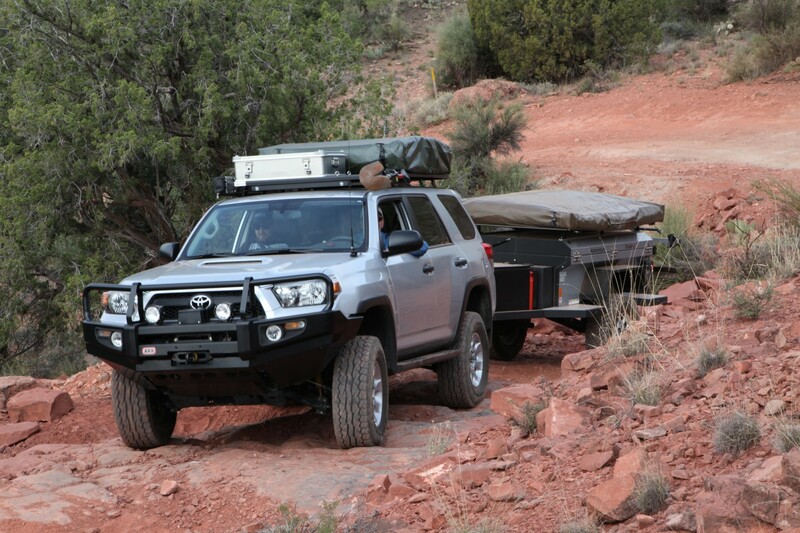 For a large number of overlanders assembling their version of the perfect travel platform, the decision to add, or not add, an aftermarket bumper eventually intersects with the build plan. This is of course a more recent phenomenon as just a few years ago, during the height of build mania, it was a foregone conclusion that any overland vehicle needed a bumper and the bigger the better. If not out of necessity, because it fit the desired motif. As it is with all things, trends change, needs shift, and not every truck with a front and a back needs both ends covered in giant lumps of steel. So how do you decide if you should pop for one? To dispense with the most obvious reason to mount a bumper, if you want one, buy one. There are people who simply like the look of a reinforced aftermarket bumper, and that is reason enough to have one. They do give a vehicle a sense of purpose. And not to put too fine a point on it, some trucks have unattractive fascia that is best swapped with anything else. For Clay Croft of xoverland.com, he elected to skip the heavy front bumper. 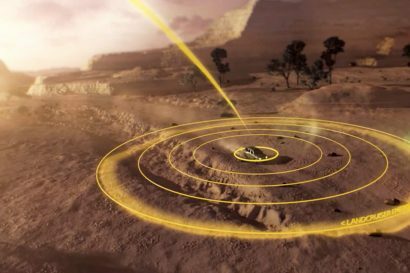 For a vehicle with an already comprehensive build, it was one less thing to add weight and complexity. 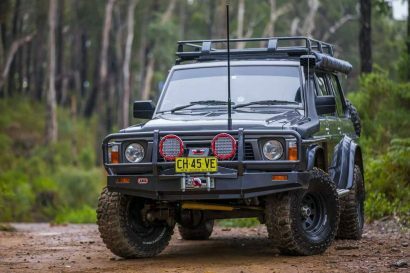 For the practical minded overlander, there are some logical reasons to go with a bumper. 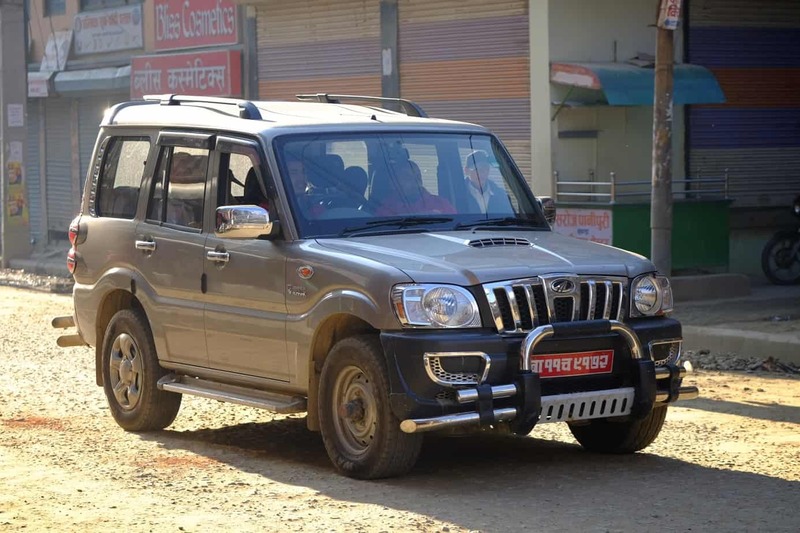 Although there are a number of solutions for hidden winch mounting for certain vehicles, it’s not possible to sneak a winch behind the factory fascia of most vehicles. We could write another article titled, To Winch or Not to Winch, but we’ll save that for another day. Adding an aftermarket bumper to any vehicle provides a sturdy perch to mount a brawny puller. If you have already committed yourself to the idea this vehicle of your’s is going to transport you down the road less traveled, it’s a high probability eventually you’re going to get stuck on said road. Modern vehicles are so clad in plastic it is nigh impossible to get a line on them when you need to most. 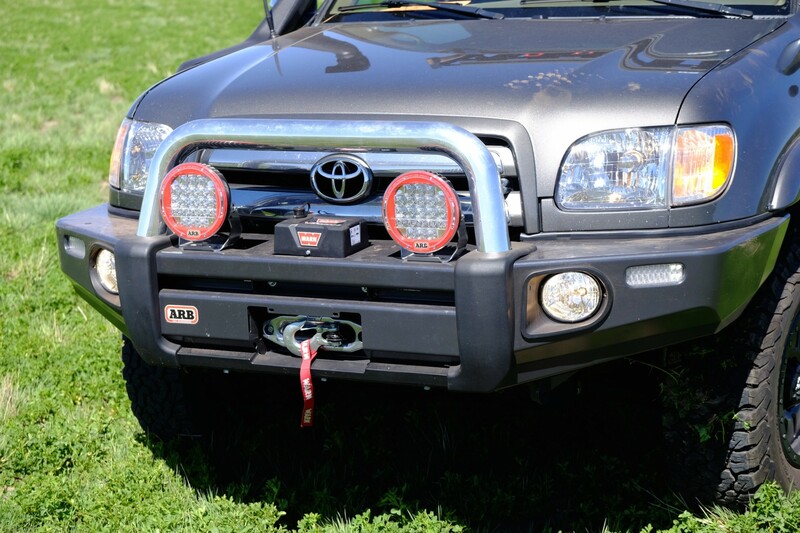 Although some aftermarket bumpers designed to retain crash performance do not offer recovery points, some do. 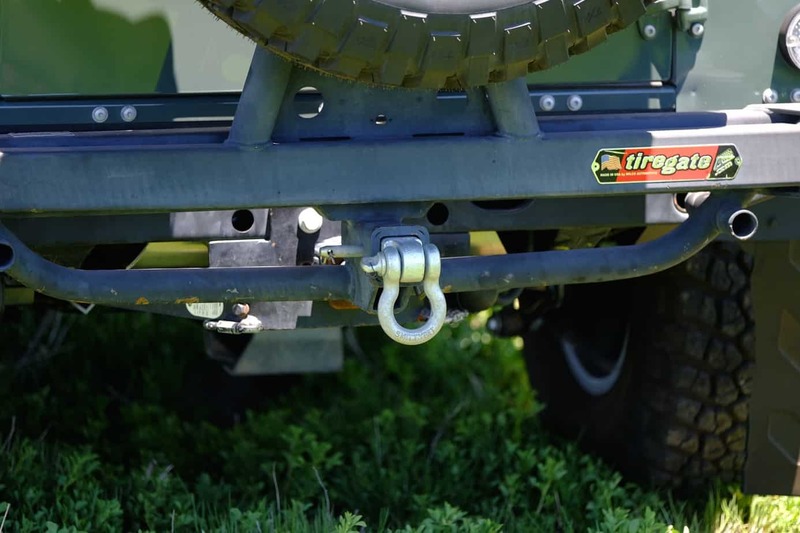 If you happen to be one of the few remaining advocates of the Hi-Lift jack, a tool that seems to be waning slightly in popularity, a steel bumper with jack points is a proper accompaniment to that device. As automotive designers struggle to meet fuel efficiency ratings, pedestrian impact standards, and in keeping pace with modern aesthetic trends, vehicle front ends get increasingly lower. Most steel bumpers made by reputable manufacturers place approach and departure angles high on their design criteria. You would think this would rate higher on the list, and for places like Australia it certainly does, but for the North American overlander animal impacts are not all too common. For those in Wisconsin, Wyoming, and other places crawling with deer, elk and other critters, this does not apply to you. Animal strikes are the primary reason why these large bumpers were made necessary, and in those places they are essential, but for most of us––not so much. As an aside, the one minor impact my bumper-fitted Land Rover endured suffered more damage because of the bumper. Go figure. 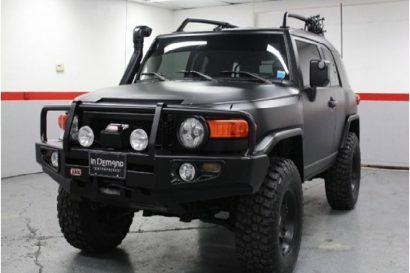 You could hit a small planet with the bumper on this Earthroamer and not disrupt the cruise control. It’s gigantic. Once you have a bumper, it often serves as a great place to further satisfy your build-itis with even more bolt-ons. 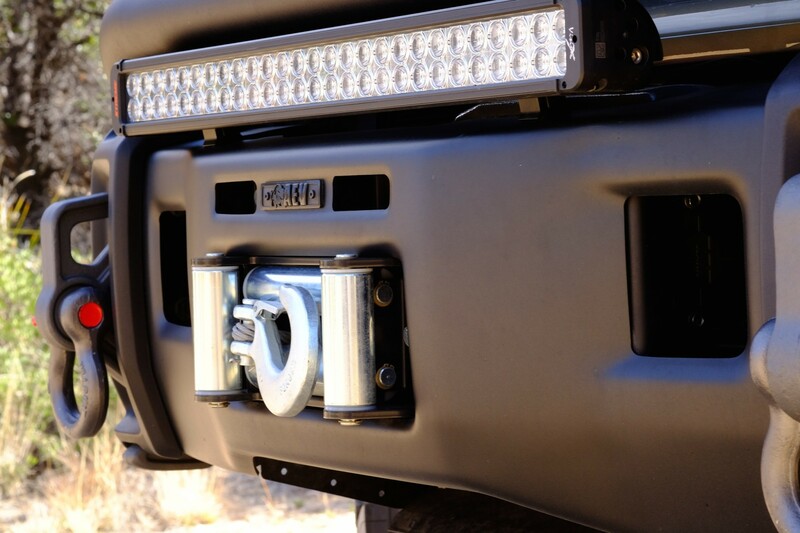 A front bumper is a great foundation for lights, fancy recovery points, and jack mounts. 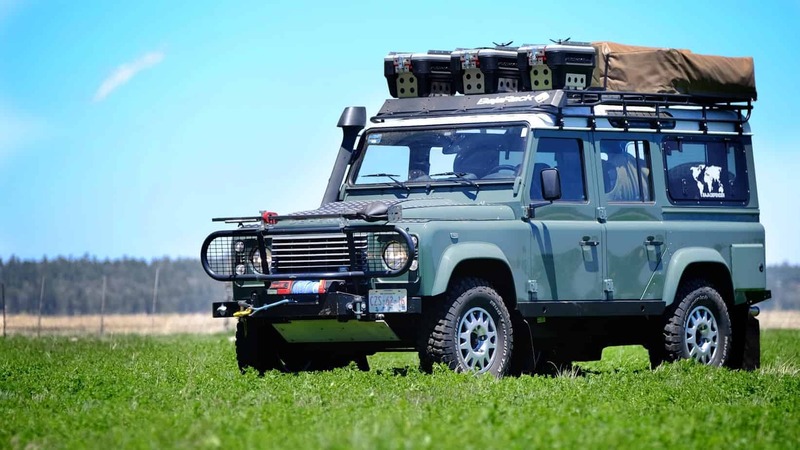 The rear can hold jerry cans, a swing-out spare, and all sorts of other goodies. If you’re not in the Keep it Simple Club, bumpers allow for endless modification potential. In the end, there’s no right or wrong answer to the question: Should I add an aftermarket bumper? It’s your truck. 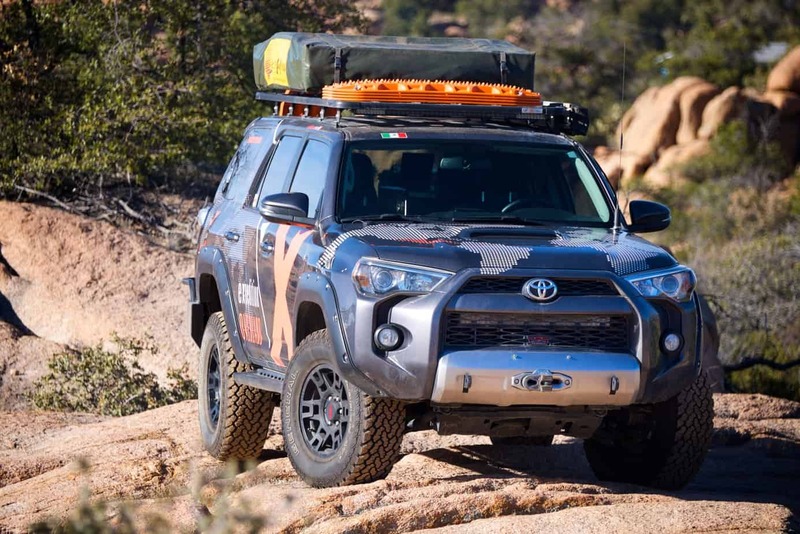 There are an increasing number of very capable, extremely well traveled vehicles that have foregone the big bumper for the factory front and rear. There is something to be said for retaining the simplicity of the stock vehicle as there is a penalty for the additional weight and complexity. If you don’t plan to winch stuff, hit stuff, pull stuff, or lift stuff with your front bumper, and you don’t particularly like the look of them. Go without. 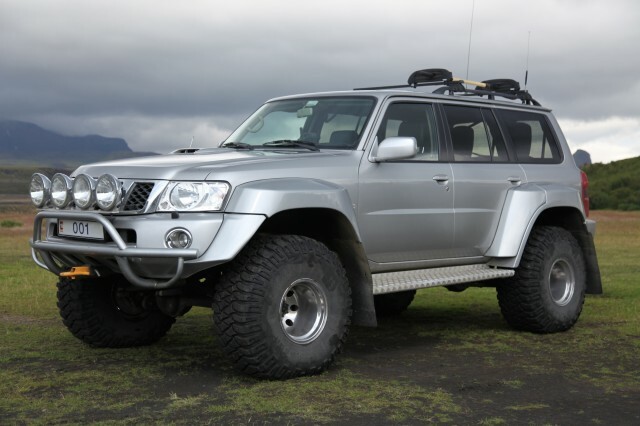 Very few trucks in Iceland are fitted with bumpers and winches. Located so close to the arctic circle, darkness is their biggest challenge, so many “bumpers” you see are little more than places to hang more lights. I added this shot just for fun. 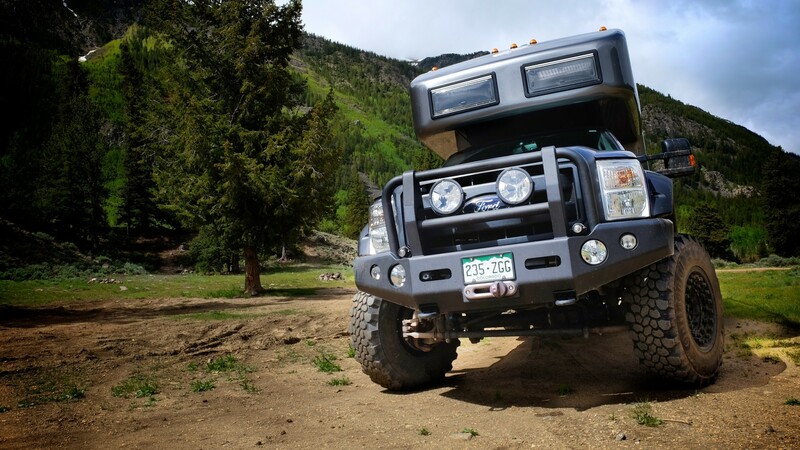 If you are going to add a bumper to your rig, make sure it will do what it was intended to do. Kathmandu, Nepal.